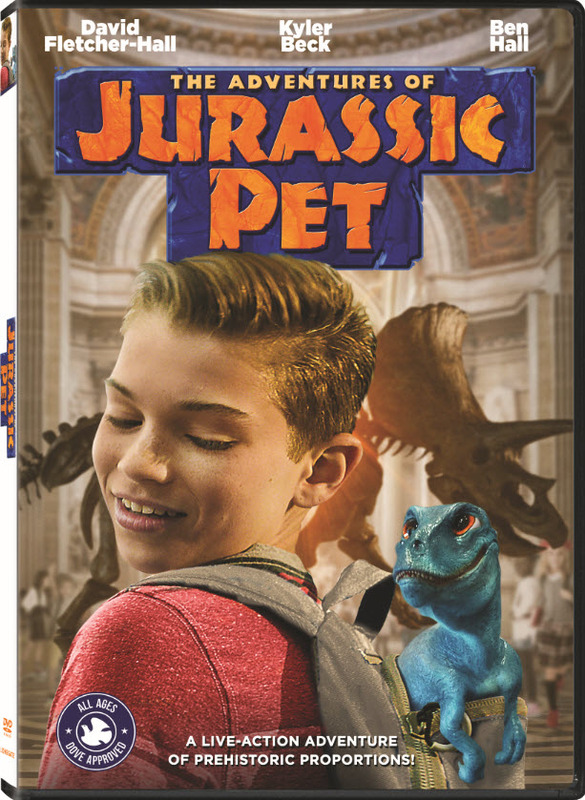 An adventurous teenager summons the courage to help a friendly dinosaur escape from the clutches of a mad scientist in The Adventures of Jurassic Pet, arriving on DVD, Digital, and On Demand from Lionsgate. This film has been awarded the Dove Seal of Approval for all ages. In this thrilling family adventure, a teen boy adopts and hatches a baby T. Rex, but then must rescue the creature from a mad scientist who wants to clone a whole new breed of dinosaurs. Check out the movie trailer below! Rating: Rated PG for mild action. 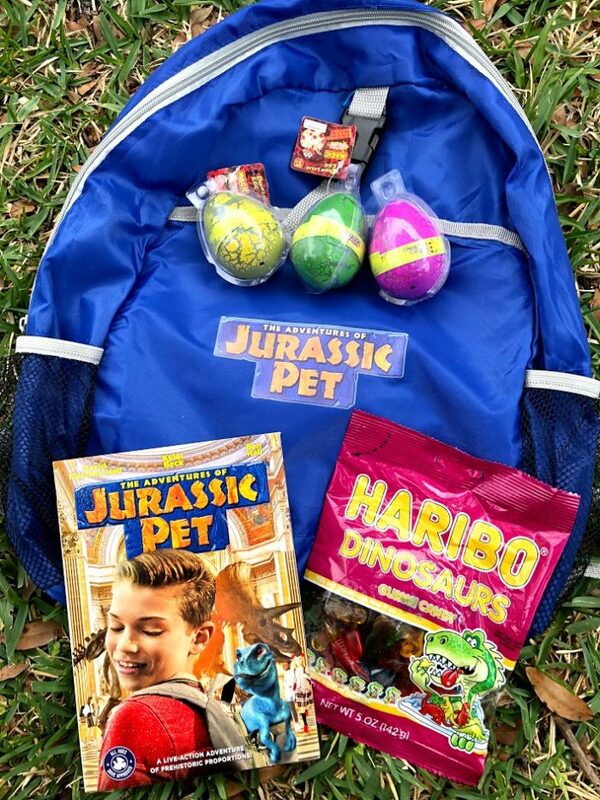 My girls enjoy everything to do with dinosaurs so The Adventures of Jurassic Pet was a fun family movie for them to enjoy. What kid hasn’t dreamed of having their very own pet dinosaur? I sure did when I was little! In this movie we get to see what having a pet dinosaur might be like. Certainly not the easiest pet to hide! Of course scientists would want their hands on such a marvel and in this case the boy tries to save the baby T.Rex from being cloned. My girls smiled, they laughed and when it was over they said they liked it. I consider that a win for my family! Get your copy of The Adventures of Jurassic Pet on DVD, Digital and On Demand for your next movie night. You can connect with Lionsgate Unlocked on YouTube.